The new school year calendar is now available! Yearbook Orders Due April 26th! We invite you to help us raise money for the Elementary Campus Building Improvements Fund and leave a special memory your family can visit in the future. Stay current on all the most recent information about what's happening on each school campus! Donate to the Khalsa Activity Fund! Our teachers, administrators and staff are dedicated to the success of each student. 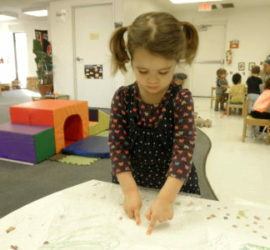 Montessori encourages hands-on, self-paced, challenging, joyful learning. 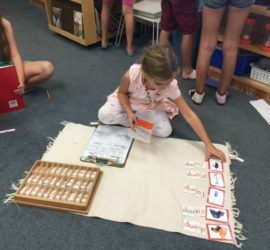 Want to dive deeper into the benefits of a Montessori education? 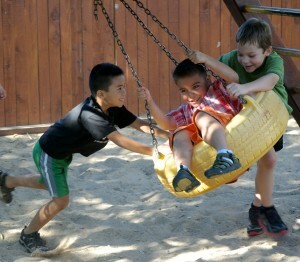 Read our "top ten" reasons why we are passionate about Montessori! 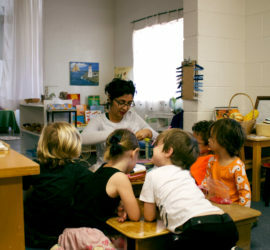 For forty five years, the dedicated teachers and administration of Khalsa Montessori School have served children and their families in central Phoenix. Our school began with a belief in the incredible potential of every child and the desire to create a holistic school environment that would nurture and inspire this potential. We soon learned that we were most effective when a child’s education developed within a partnership of families, teachers and administrators working together to support student self-responsibility and self-motivation. Together we have integrated a challenging Montessori education and a caring, responsible community to lay the foundation for those habits of mind that support happiness and success both in school and in life. 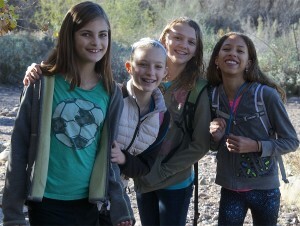 We attribute our success to a number of factors: our administrative commitment to slow conscious growth; the strength of the method and materials of the Montessori educational system; the commitment of families to quality Montessori education; and the holistic basis of our programs that allows for the nurturing of academic potential as well as creative, social and physical growth. But, I believe that central to the success of our students are the Khalsa teachers who have dedicated over 275 years of teaching experience to providing an environment that meets students’ needs and prepares them for success in life. Through this site you can access a wealth of information about our history, philosophy, and programs. If you are learning about the school for the first time, we believe that this will give you an excellent overview. Welcome to the community of Khalsa Montessori.